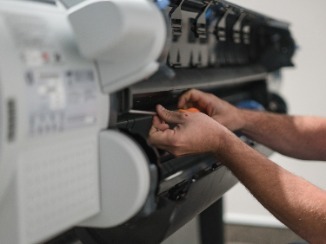 Monsen Engineering is proud to offer Factory Trained service technicians to maintain your HP, Canon, and Replicator scanners, plotters, and copiers! Our technicians are cross trained to provide service on all your equipment during the same call! That means cost savings to you!